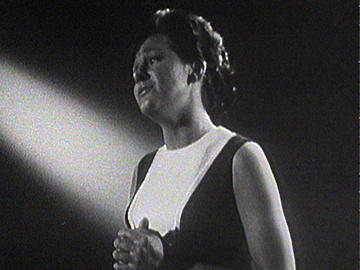 After being spotted by television producer Christopher Bourn at the 1966 Loxene Golden Disc Awards, Maria Dallas was asked to star in series Golden Girl, grooving and bopping through country and crossover numbers. On a WNTV-1 stairway to nowhere set, she duets on Loxene winner ‘Tumblin’ Down’ with the song’s writer Jay Epae. Her other four numbers include ‘Rustle Your Bustle’ (by Kiwi Sam Freedman), and ‘Engine Engine No 9’. Guests The Dallas Four make their TV debut with a version of doo-wop classic ‘Stay’. The band went on to provide backing vocals for pop show Happen Inn. Sixties talent show Have A Shot began as an Ian Watkins radio slot on 1ZB. 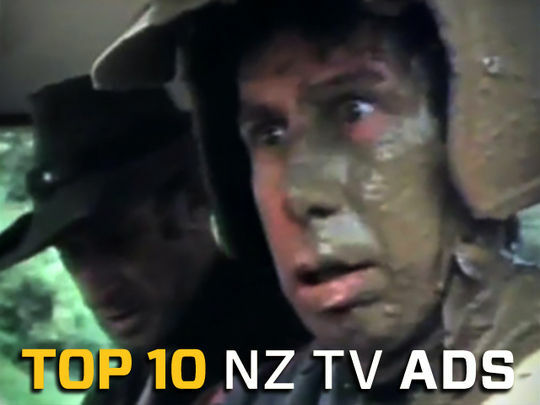 The popular TV version began in Auckland in 1961, and expanded to include competitors in Wellington and Christchurch the following year. 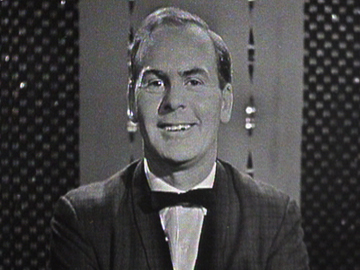 This final from 1964 sees eight regional winners compete for £300, by performing two prerecorded songs each. The judges are 200 voters from the four main centres. The listening is easy, across genres ranging from folk songs to country ballads. The host is radio veteran John Maybury. Note: the winner is not revealed. 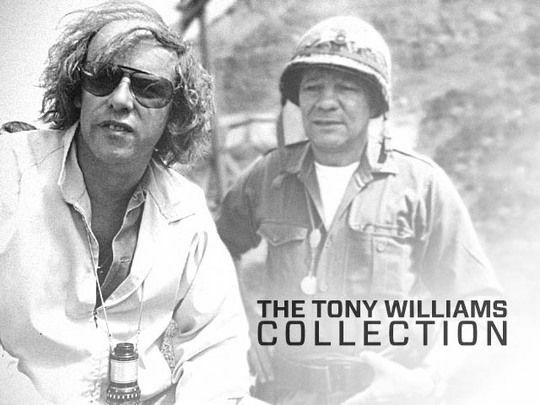 Have a Shot was replaced by New Faces in 1965. The stars in an Auckland harbour master’s eyes are of the cowboy variety in this documentary that goes behind the scenes of the Western Districts' Fast Draw Club. The westie club takes literal inspiration from its name, as its members — from truck drivers to accountants — meet in the basement of a dairy to recreate scenes from the American wild west. Director Greg Stitt aimed to explore, “the fantasies ordinary people need to survive”; and his partly-dramatised doco details the impressive preparation (and passion) that goes into the live shows and stunts. 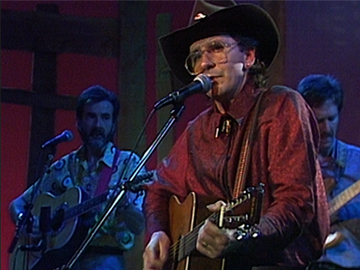 In the 1980s country and western music was a big part of the Kiwi music landscape, and arguably its best-loved star was Patsy Riggir. 'Beautiful Lady', from 1983 album Are You Lonely, was a song she wrote herself (unusual in a genre then heavy on covers). It won Most Popular Song at the 1983 NZ Music Awards, where Riggir was named Composer of the Year, and was a finalist in the APRA Silver Scroll Awards. 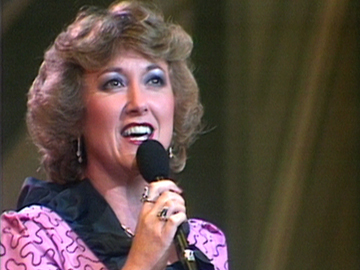 This performance is from a 1985 variety gala celebrating 25 years of television in New Zealand. The following year Riggir would front six-part TV series Patsy Riggir Country.